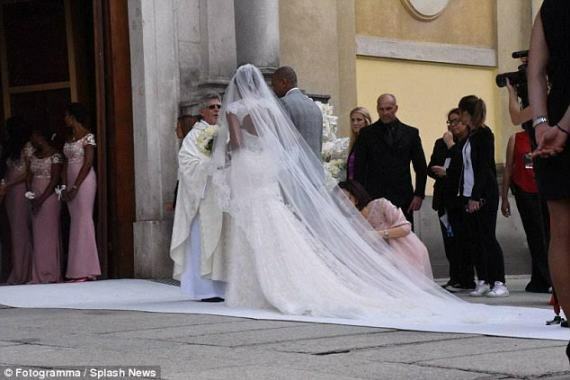 Cameroonian professional footballer, former Barcelona and Chelsea striker, Samuel Eto’o got married today to his long-term partner and mother of his two children, Georgette Tra Lou in a stunning ceremony that took place in Stezzano, Italy. 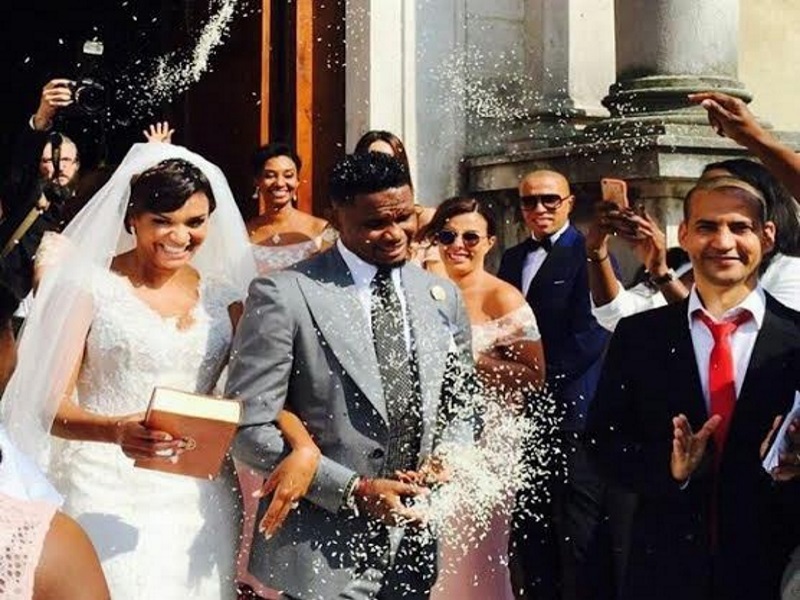 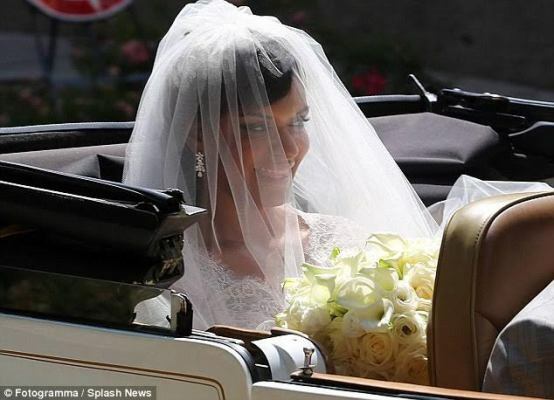 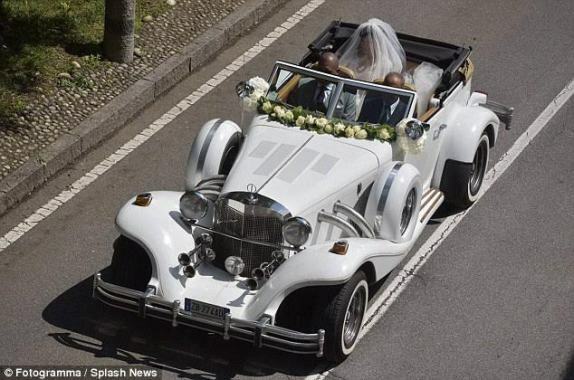 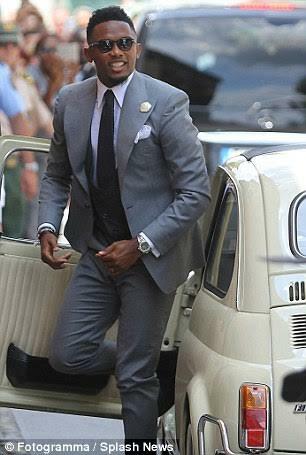 The ex-Cameroon international’s wedding took place in Stezzano, Italy, as hundreds flocked to see Eto’o and his new wife outside the church. 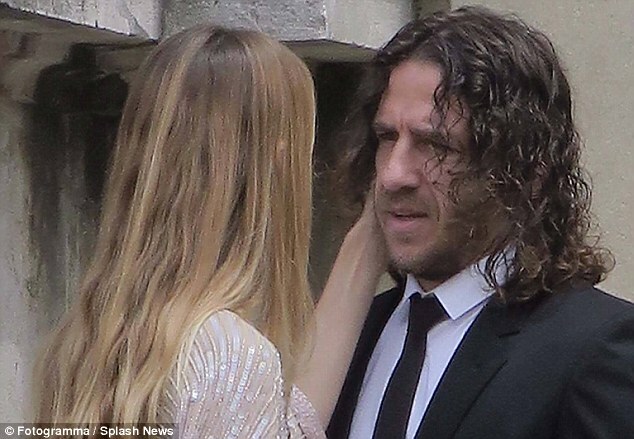 Eto’os former Barcelona team-mate Carles Puyol attended the ceremony with his wife.